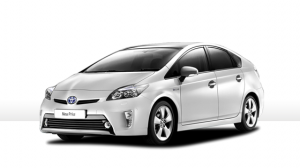 Get an instant quote for your Edinburgh taxi. Book in a few clicks when you need taxis in or around the city of Edinburgh. The Scottish Capital has its roots in prehistoric era hill forts and nowadays has the strongest economy in the U.K. outside London. It has a very cosmopolitan population and is a highly popular tourist destination especially during July – September when the centre is taken over by the biggest international arts festival in the world. With its impressive castle dominating the skyline and the rating of the old and new town as UNESCO protected, Edinburgh is considered by many to be one of the most beautiful cities in the world. 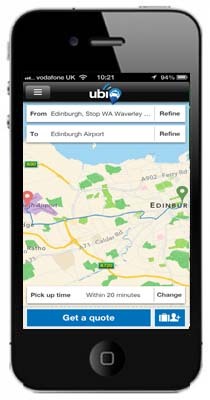 ubiCabs offers an excellent affordable minicab service in the Edinburgh area at very competitive fares. For example, an advanced booking can be as low as twenty three pounds from Waverley Station to Edinburgh Airport. Get a free instant quote and book either online here or download our iPhone or android app.